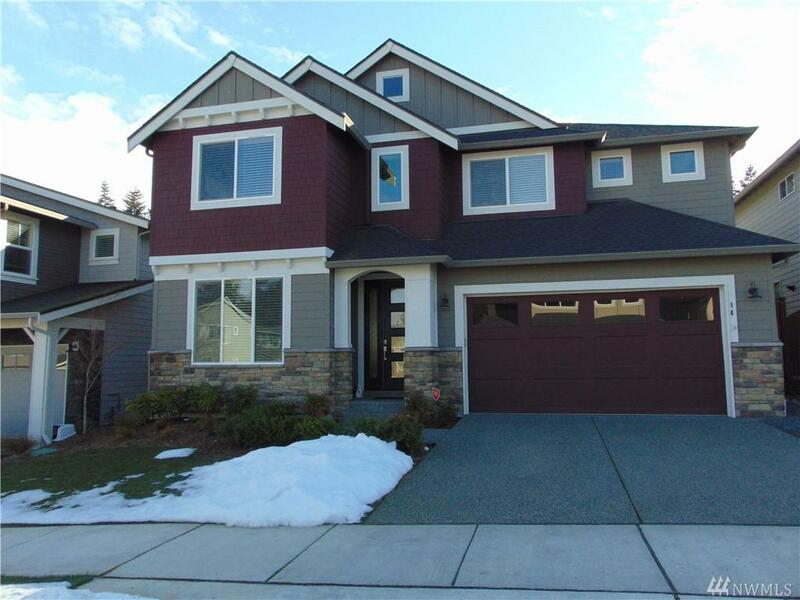 Built in 2017, this home looks brand new! 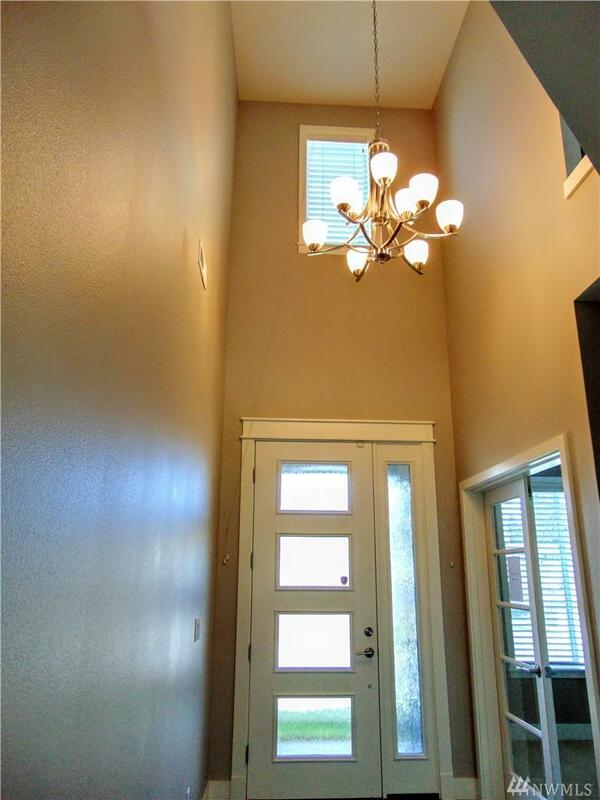 Stylish entry w/vaulted ceiling. Den/Office with French doors. 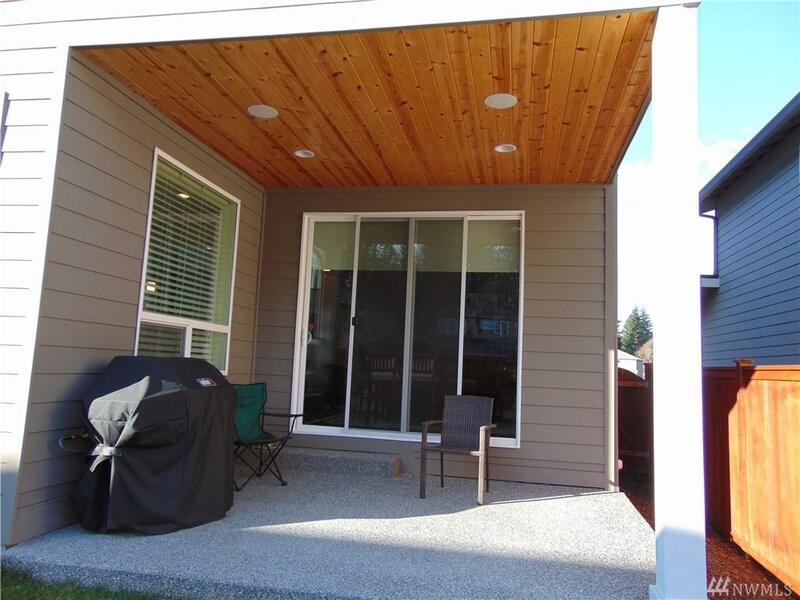 Open concept LR, DR , kitchen with beautiful dark hardwood floor. Kitchen is a chefs dream w/granite counters, island, all SS, walk-in and separate butlers pantry. MBR features small sitting room, 5 piece bath Three generous-sized guest BR's, 2nd full bath plus loft space. 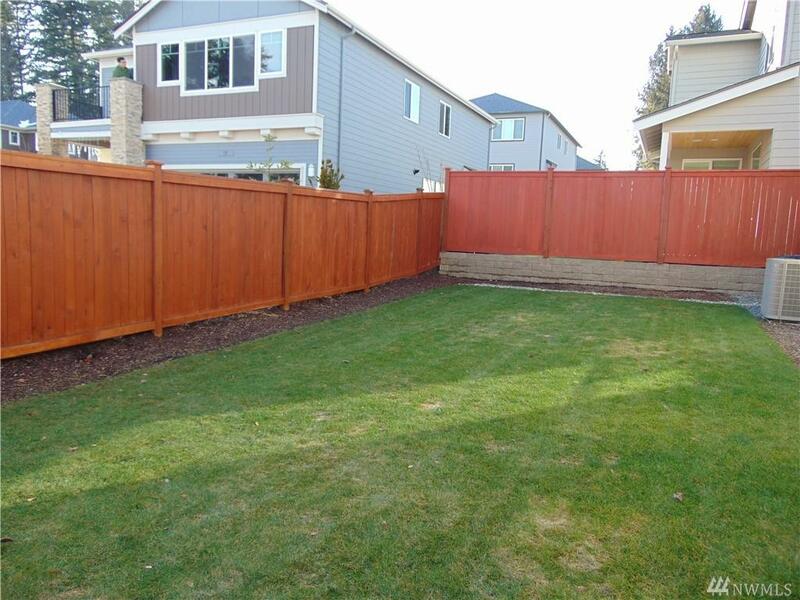 Fully fenced back yard w/covered patio. 2 car attached garage. W/D included. Small pet considered w/deposit.